Read full extension story here. 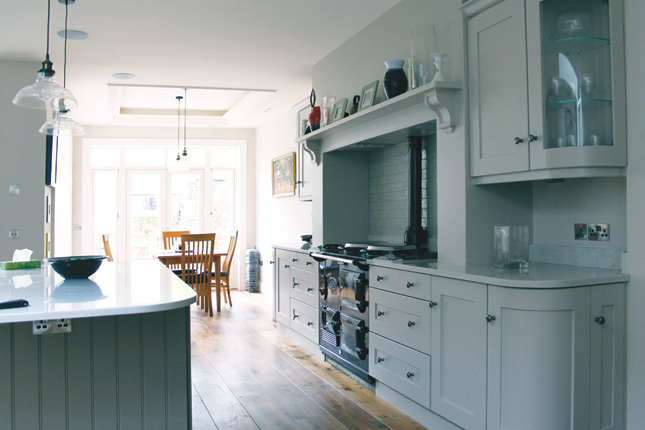 Extending your home can be hugely rewarding. It can make a big difference to your lifestyle and may even add value. 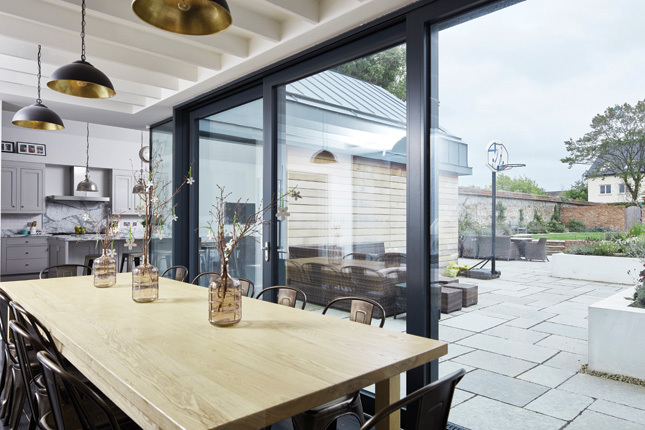 Before you begin knocking down walls and imagining where to put bi-fold doors, it’s worth talking to a local estate agent to find out what home improvements are popular in your area. Every street has a ceiling value so be careful not to overdevelop if you want to see a return on your investment. “It’s important to weigh up your options.  If you’re found your ‘forever home’ and an extension will provide you with the extra space to live and grow as a family then it’s money well spent. It may not be worth extending if you intend to sell up after a few years,” cautions Barry Ensor, estate agent with Sherry FitzGerald. 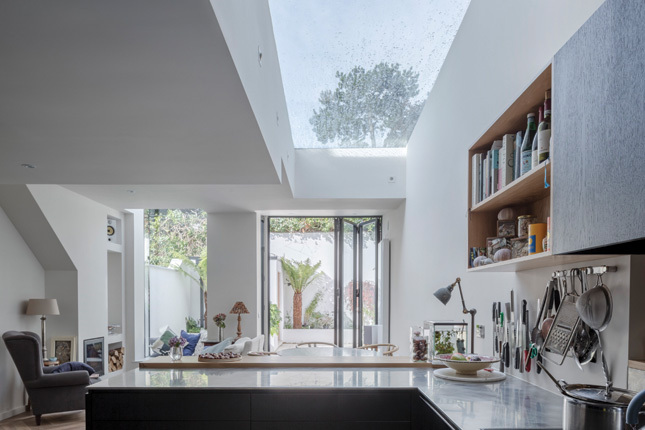 In this extension by Fionnuala O’Connor, Urban Architecture, Dublin, a large linear lightwell in the roof offers glimpses of the sky above and allows natural light to floor the space below. Once you’ve decided that you want to build an extension, your process should begin with engaging a qualified professional. You can build an extension without an architect, and there are many qualified builders and experienced companies who offer such services. One of the best ways of finding an architect is through personal recommendation. Alternatively contact the RIAI (Royal Institute of Architects of Ireland) or visit their website to find architects with the best skills for your project. An architect will not only help you come up with a design solution that maximises your space and budget, they can help you find a suitable builder, will deal with planning and building control and will monitor the progress of the build and ensure that all work complies with building regulations. A brief is in effect your wish list. At the start of your project, sit down with your architect and discuss your needs and aspirations. It should be clear and unambiguous and as detailed as possible. Time spent at this initial stage is invaluable. 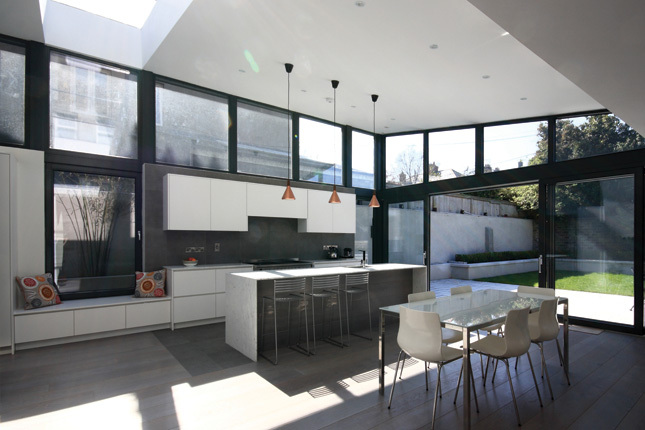 Consider how the extension will function: do you want an open plan kitchen/living/dining room? Do you need an extra bedroom? Who will use the space? A future-proof design will allow your extension to adjust to you or your family’s needs as they grow. Think about the design. Interiors and architecture magazines are a good source of inspiration are social sources such as Pinterest and Instagram. Be realistic though: that Californian, frameless glass box extension may not be the best option for your plot, given our unpredictable climate. “Very often people have set ideas about what they want from an extension and how they want it to look. The end result is usually something completely different,” says O’Connor. An architect will analyse your brief and come up with several proposed drawings and sketches for you to look at. Out of these will come a more developed design. “We usually provide a 3D model of the design at this stage to help the client visualise how the space will look and work,” says O’Connor. Once the design is agreed and finalised it’s best not to make any further changes. “Onsite changes can be costly and lead to delays,” cautions O’Connor. The cost of extending can be considerable and the size and scope of the project will be dictated by how much money you have to spend. Out of this budget you’ll also have to factor in architect’s fees, planning costs – if your extension requires permission – site insurance, health and safety costs and certifiers fees, to name a few. An extension should be an integral part of your home and often your architect will advise you to remodel your home’s existing layout for better orientation as well as upgrade windows, plumbing, electrics and improve energy efficiency. This will add to the overall cost and should be factored into the timescale. “When it comes to extensions everything is up for grabs if it helps to create a more efficient space. It can mean moving stairs or removing a chimney, which can initially scare people,” says O’Connor. Additional factors such as site access, storing of materials/skips, ground conditions and relocating existing services can also impact on your budget. The more you have to spend on these things, the less you have to spend on the finished look of your extension, so be prepared to source alternative materials and products if necessary. As a rule, you should always allow a contingency sum of at least 10%, to be used only in emergencies. The good news is that the Government has extended its Home Renovation Incentive (HRI) scheme until the end of 2018, allowing homeowners to claim an income tax credit on qualifying renovation works provided they meet the agreed criteria. The value of works carried out on a property must be at least €4,405, excluding VAT (up to €30,000); and only works which are chargeable at the 13.5pc VAT rate are counted towards the threshold. Further information, including how to claim, is available from the Revenue’s website. For a rough estimate on all costs associated with extension work, would-be renovators would do well to arm themselves with a copy of the Consumer Guide to Building/Construction Cost Guidelines which is published by the Royal Institute of Architects of Ireland (RIAI) and available to buy from their bookshop. 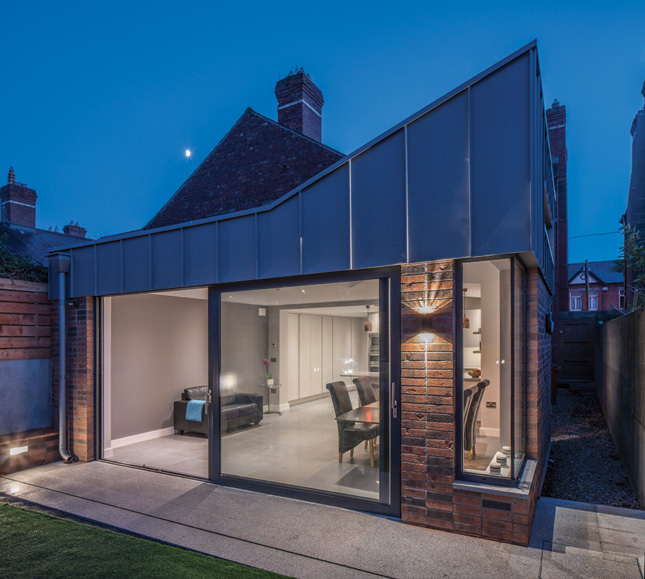 This extension in Clontarf merges old and new seamlessly. Architectural Farm created a cohesive sequence of space from the front door all the way to this rear garden, and from the ground floor to the enlarged landing on the first floor and onto the attic above. Generally speaking, extensions up to 40sq m to the rear of a property do not require planning permission, although certain criteria applies, including the location of the extension as well as minimum distances to boundaries. Your architect will be able to advise you further. If your extension exceeds 40sq m, it will require planning. “Planning is not something to be afraid of and you should not let it restrict or dictate the size of your extension,” cautions O’Connor. She says that many people initially opt to develop under 40sq m because they’re afraid of the perceived hassle and complications of applying for permission, when a larger extension could give them greater scope and flexibility. When making a planning application your architect will consider Local Authority Development Plans and zoning, previous planning decisions (which may impact on what is permitted), any legal issues regarding the area of the proposed extension, boundary issues, site levels as well as existing drainage and services. The planning authority will also require the inclusion of several documents with your application including public notices (newspaper and site notice) and six copies of drawings and any other documents specific to the project. Provided no additional information is requested, planning permission normally takes three months. It takes up to eight weeks (from validated application receipt) to issue of a decision and a further four weeks (the appeal period) for issue of final grant. Even if a final grant has been made, a third party can challenge the decision by appeal to An Bord Pleanala. During construction your architect will act on your behalf as an independent advisor, inspecting building work at different stages to ensure it’s being carried out in accordance with regulations and to plan. The architect will also be the first port of call if problems arise. Your architect will advise you on payments to the various trades which can be drawn down in stages once work complies. The final payment to the builder – retention – is payable up to 12 months after completion and only at the architect’s instruction. It’s advisable not to pay out until snagging is complete and any problems fixed. According to recent statistics (2015) from the National Inventory of Architectural Heritage, there are over 42,000 protected structures in Ireland. Your house becomes protected when it’s added to the Record of Protected Structures, which is compiled and added to by each local authority. You can check to see if a property is protected on the Buildings of Ireland register. For advice and information regarding protected structures and extending them, would-be home improvers would do well to familiarise themselves with Architectural Heritage Protection, Guidelines for Planning Authorities, which can be downloaded from www.chg.gov.ie. Read the full extension story here. It’s quicker, cheaper and less hassle than extending and could increase the value of your house if it’s a ‘habitable’ space. To be considered a proper room it will need a permanent staircase, also 50pc of the floor area above 1.5m should have a height of at least 2.4m. 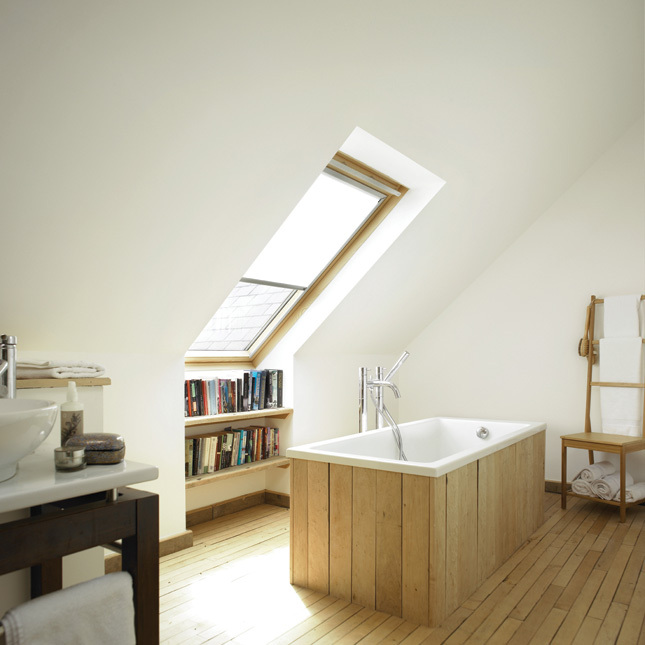 Not all attics can be converted or are worthwhile converting. Expect to pay anywhere between €15,000 and €30,000, although this will increase depending on size, use, design and materials. While attic conversions are usually exempt from planning any work carried out must comply with building regulations, which set out minimum requirements for energy efficiency, fire safety, ventilation, etc. You will need a Certificate of Compliance on completion of works. The Department of the Environment’s ‘Loft Conversions: Protect Your Family’ is a worthwhile read. Converting a garage doesn’t usually require planning but it’s best to check with your local authority before you go knocking down walls or raising the roof. As garages aren’t built to be habitable you’ll need to think about insulating the walls (or roof if you plan to raise the height rather than dig down), damp proofing the floor, heating, electrics, etc. You’ll also need to consider how the conversion will connect to the house and where best to position windows. Typically the cost to convert will depend on the quality of the original garage structure. Digging down into the ground is expensive and a specialist job, so always hire an experienced architect or a dedicated basement extension company with good references. 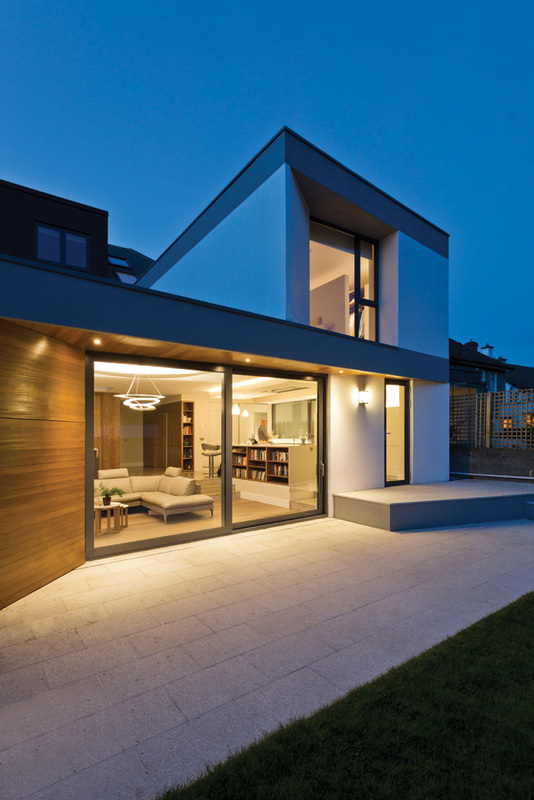 Generally a basement extension does not require planning unless you intend to use it as a ‘habitable space’, which will mean installing light wells, and so planning permission is needed. Dublin-born William Behan of London-based structural and civil engineering practice William Behan Design Partnership who designs basements in London’s high-value neighbourhoods of Belgravia and Kensington cautions against such extensions to ‘the average’ Irish property at present. “Given that a full basement extension costs around €250K it doesn’t make financial sense if your property is only worth around €400K. It would be easier just to move house,” says Behan. He predicts it will take at least five years for house prices to rise significantly before ‘digdowns’ become economically viable again. An outdoor room is probably the most cost effective and least disruptive method of getting extra space. According to John Sherry, managing director of Garden Rooms, an outdoor room can add as much as 7pc of the value of your home. 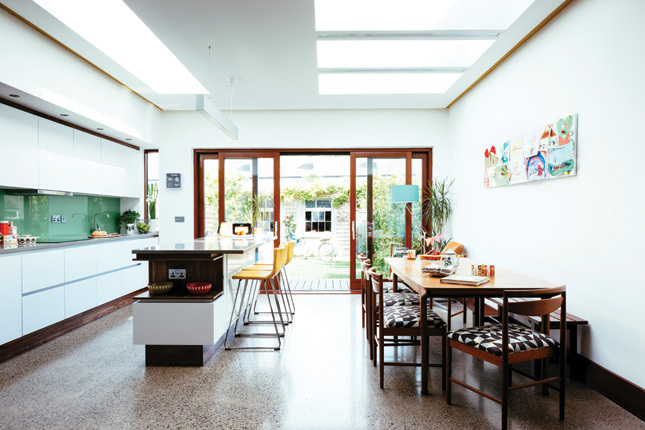 “They usually don’t require planning and work out cheaper per square metre than an extension. We can supply fully insulated turnkey rooms from as little as €20K”. Riai.ie The website of the Royal Institute of Architects of Ireland where you can search a database of registered architects in your area. Architecture.com This is the website of the Royal Institute of British Architects (RIBA) and includes a database of architects based in Northern Ireland, many of which have experience working on projects in the Republic. Housing.gov.ie The online planning resource of the Department of Housing, Planning and Local Government. Scsi.ie The website of the Society of Chartered Surveyors of Ireland. The society publishes a range of online consumer guides with advice on everything from the role of chartered project managers to house rebuilding costs. Click on Advice Centre for information on attics, roofs, home issues and improvements and even boundary issues. Constructionireland.ie The Irish Construction Industry’s comprehensive online directory for all things building related, county by county. Includes contact details of builders, builders merchants, contractors, civil engineers, surveyors and valuers. Revenue.ie For information on the Government’s Home Renovation Initiative (HRI) – how it works, types of properties that qualify and how to claim HRI tax credit. Simonopendoor.ie An initiative run by the Simon Communities of Ireland in partnership with the RIAI whereby members of the public can get a one hour long consultation with a certified RIAI Architect for a €90 donation to Simon. Run over a weekend, the event takes place each year in May.